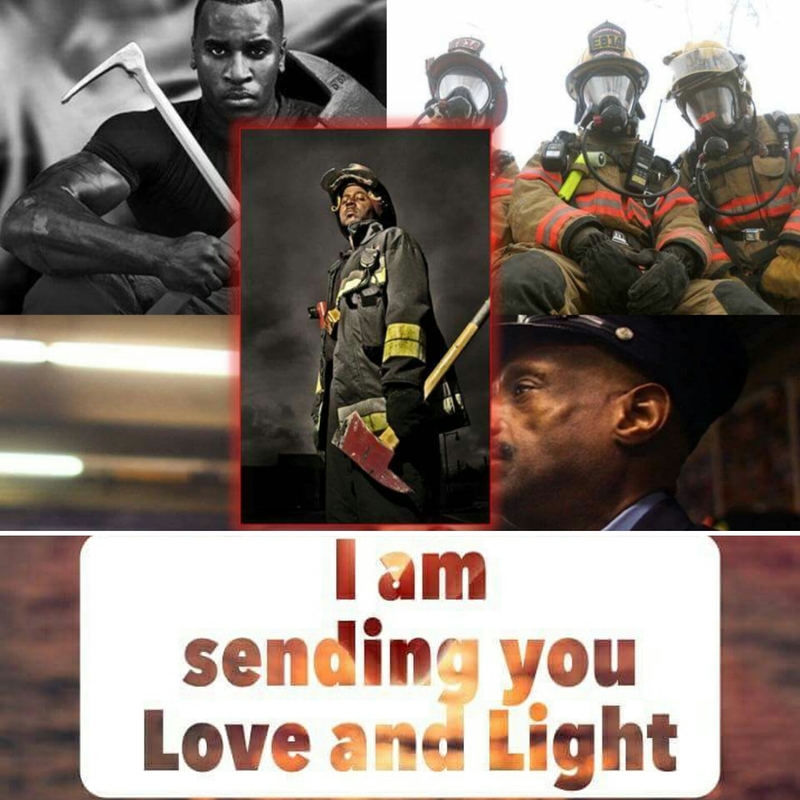 This entry was posted in African American Parenting, Grief, Health and wellness, Heroes, Hope, Loss, Original Poetry, Poetry and tagged 9-11, 911, ancestors, current-events, death, Early Responders, NYC, poetry, Twin Towers, We Remember. Bookmark the permalink. You captured it so beautifully! I had similar reaction last year when Kat and I visited the ground zero museum. Thank you for sharing tho I know it wrings out your soul.